Ariel Lawhon is co-founder of the popular online book club, SheReads.org, a novelist, blogger, and life-long reader. She lives in the rolling hills outside Nashville, Tennessee with her husband and four young sons. She is the author of THE WIFE, THE MAID, AND THE MISTRESS (2014) and HINDENBURG (2016) both published by Doubleday. 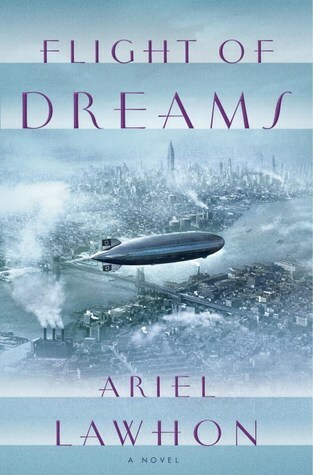 Ariel believes that Story is the shortest distance to the human heart.